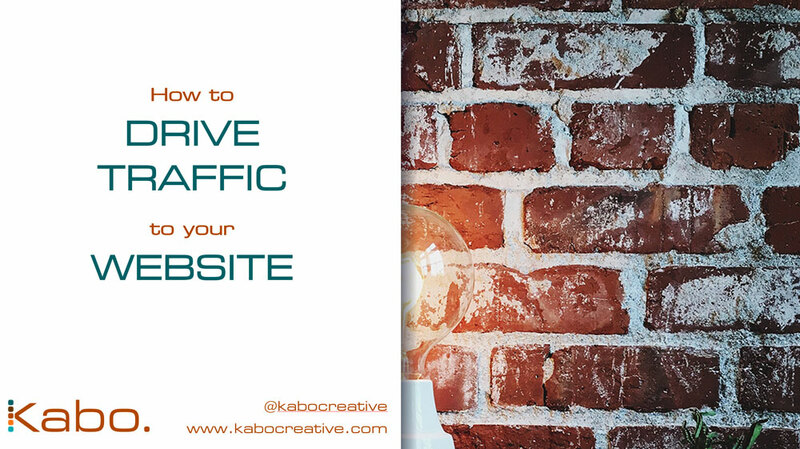 Penni Stanton (@kabocreative) from Kabo Creative gave a presentation on “How to drive traffic to your website”. It was a very interesting talk which prompted lots of conversations both during and afterwards. Thanks Penni!